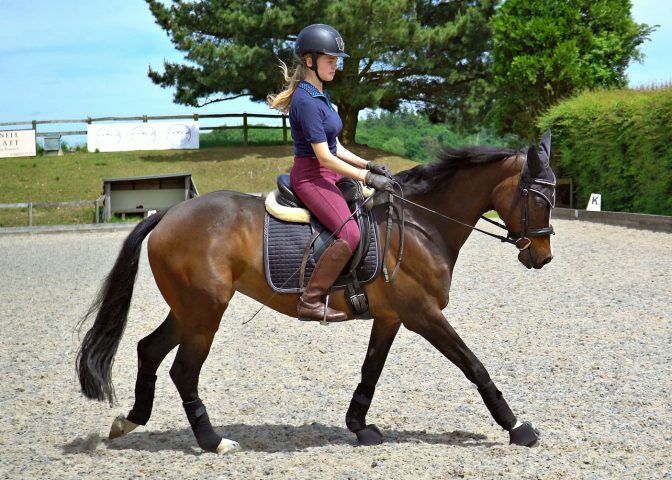 Focus on the use of reins is incorrect, and says that something more fundamental is at fault AND that your understanding of how 'on the bit' works may be incorrect. You are not alone if this is you, and I think that there must be something wrong with the way the teaching of this stage of riding is undertaken. I myself in my early twenties had my head in the culture that it was the horse that was resisting me, and it was the horse that was being difficult and it was up to me to 'teach' it to obey and work. 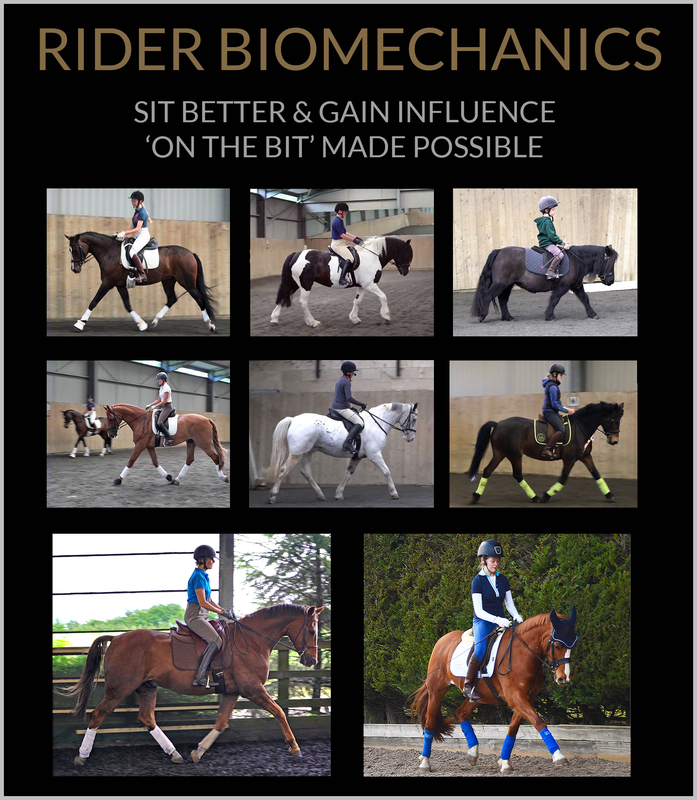 It is a common thought pattern, but really horses are just being horses and have no idea how to be anything else, it is up to use to improve, learn and work out how to ride better. If it is NOT the reins that get the horse's head into place, then what is it? It is very easy to think that the reins must be the answer because it is a very simple seeming answer. The real answer is a lot more complicated and needs a lot more effort and commitment. 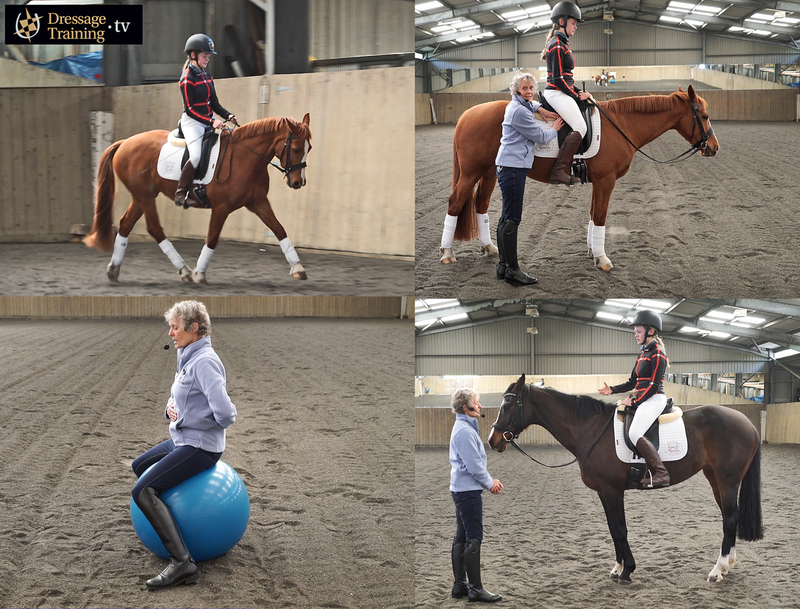 The answer lies in developing your own stability, tone and the ability to influence the horse's back. You can only achieve this once you have an independent seat. 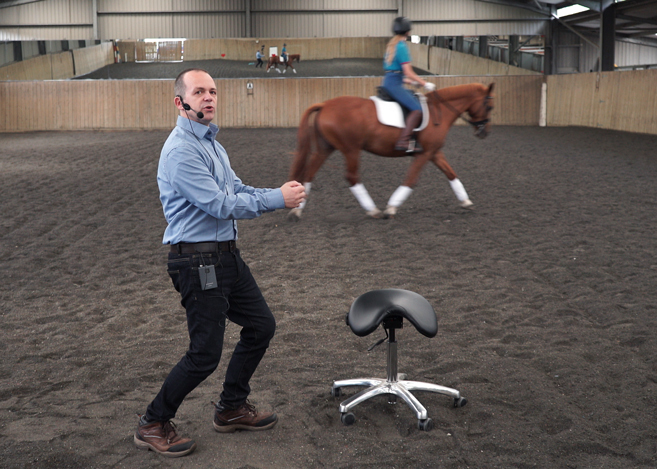 An independent seat is one which can match the forces of the horse without needing to rely upon the reins for support. Sign up in the next 48hrs and get a free digital copy of the book 'Master Dressage - The Basics', access to lesson one from last years more basic 'On The Bit' course and other videos!